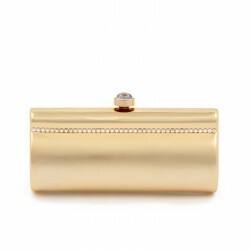 Especially this clutch, Ursula, precious and refined, faux leather and synthetic stones applied on the flap that match the colour of the clutch, fully lined and inside pocket open. 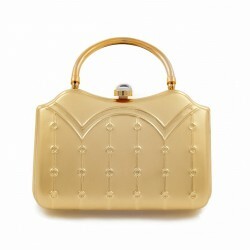 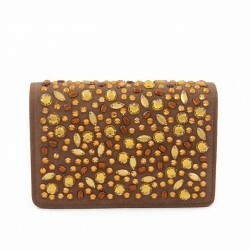 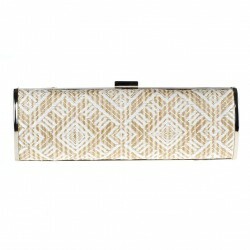 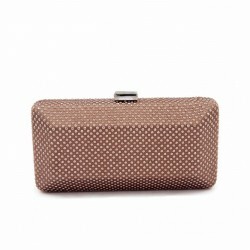 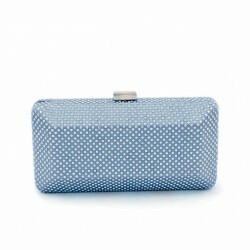 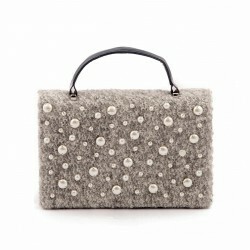 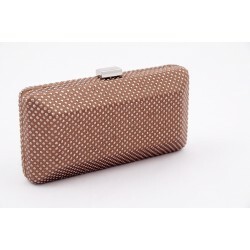 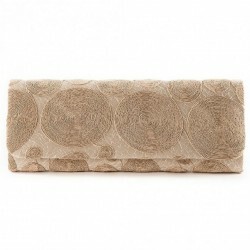 Ursula is the clutch that accompanies you with elegance for any occasion. 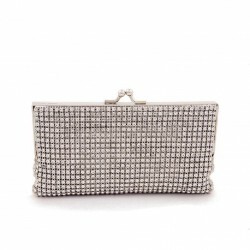 Shoulder strap in chain. 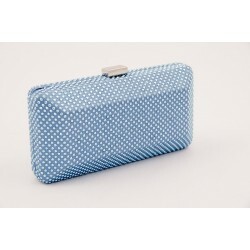 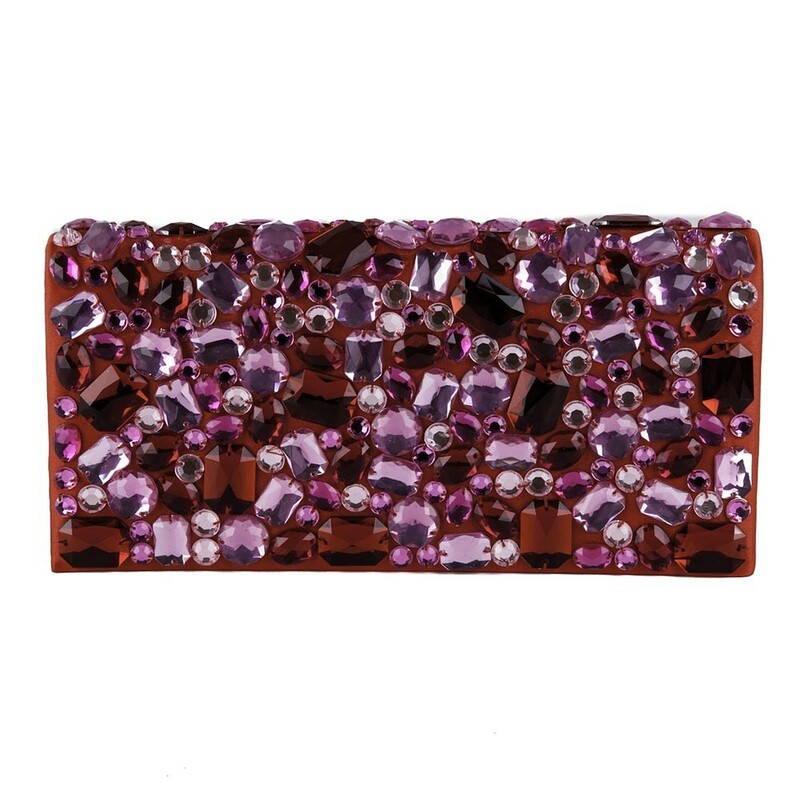 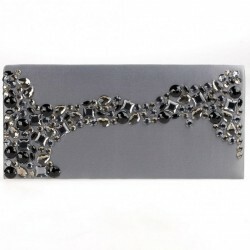 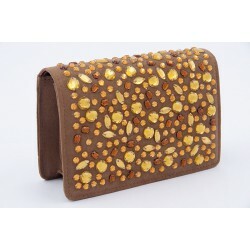 Especially this clutch, Ursula, in faux leather with synthetic stones on the flap that match the colour of the clutch, the dimensions are: width 24 cm, height 12 cm, depth cm. 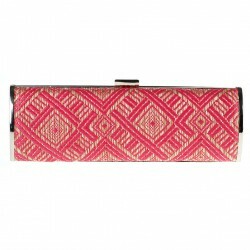 The closure of this clutch with flap and magnetic clip, fully lined and inside pocket open, Ursula is the clutch that accompanies you with elegance for any occasion. 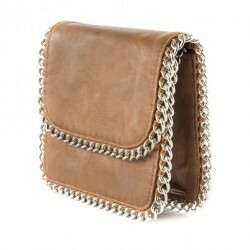 Shoulder strap in chain.